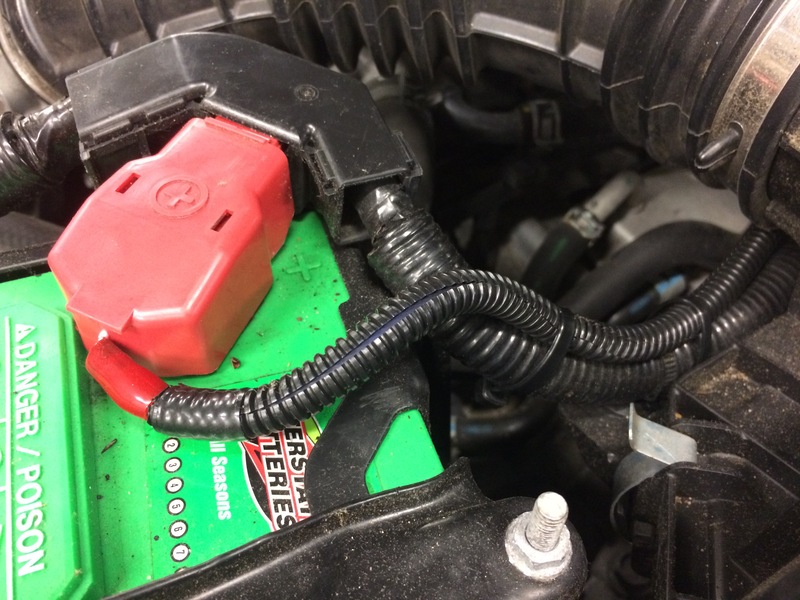 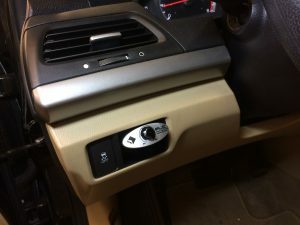 These were two nice clean installs. 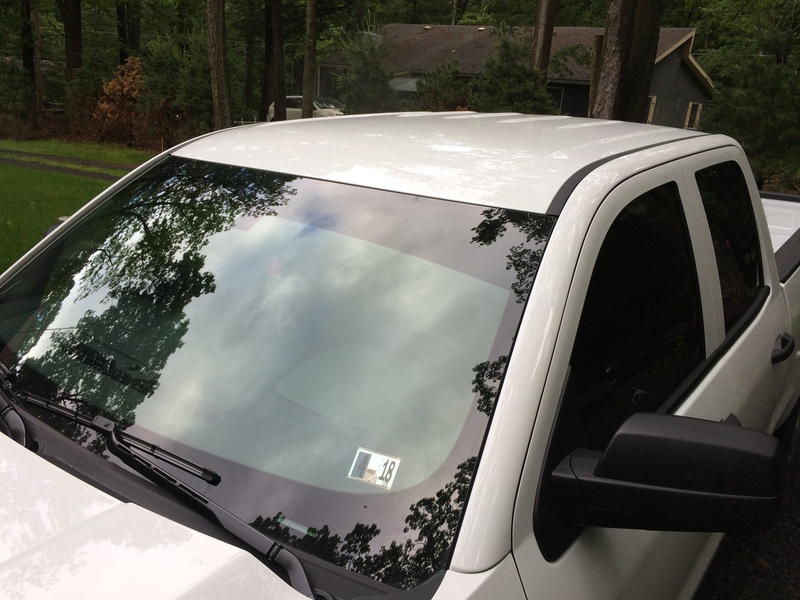 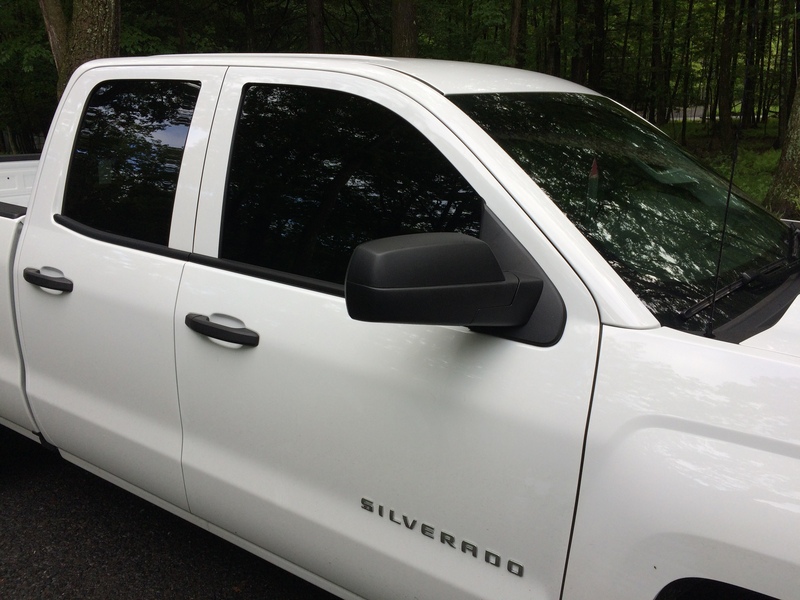 I matched the front windows of the Silverado to the rear using 20% tint and did a nice sun shield across the front. 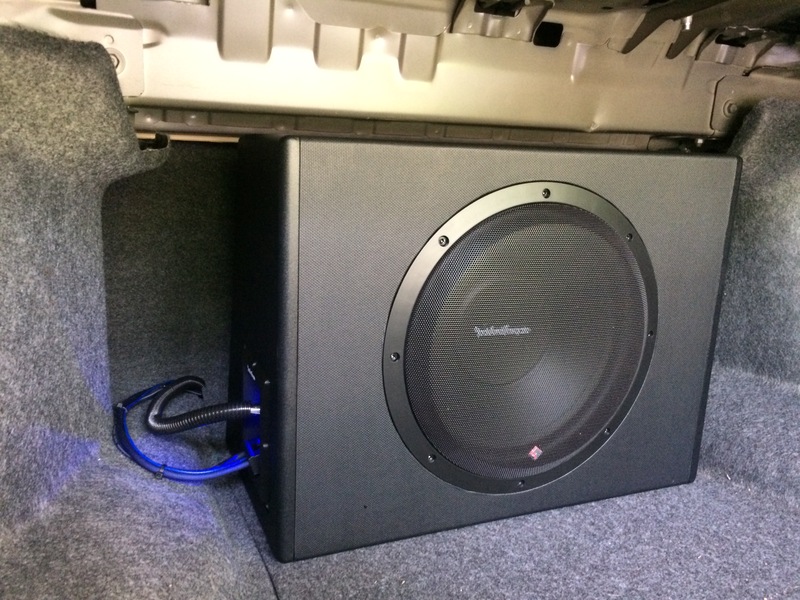 The Honda got a Rockford Fosgate all in one 12″ subwoofer added for some extra bass. These complete amp/sub packages are the best choice to add some fun back into your stereo system for the summer.